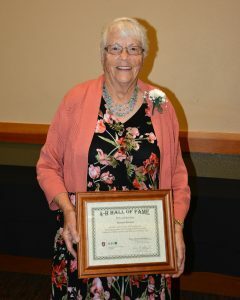 The 4-H Hall of Fame was created in the year 2002, to celebrate the 4-H Centennial and honor many dedicated people who helped shape 4-H history in Washington State. 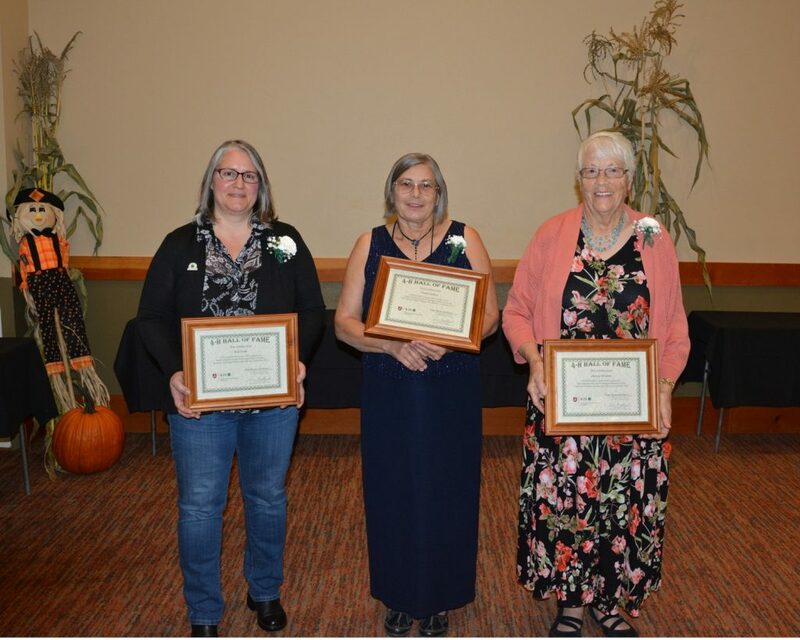 To kick it off, induction of the first 100 members took place during the Centennial Birthday Gala at the State 4-H Forum in Ocean Shores on October 18, 2001. 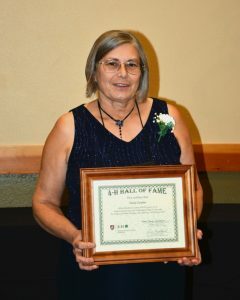 This tradition continues today, and we hope to induct many more commendable 4-H volunteers and staff into the Washington State 4-H Hall of Fame. 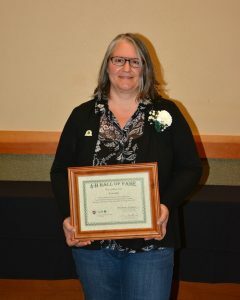 Anyone who has made a significant contribution to the development of 4-H or 4-H’ers in Washington State is eligible to be nominated. See the application form for more detail. Nominations are due June 1.